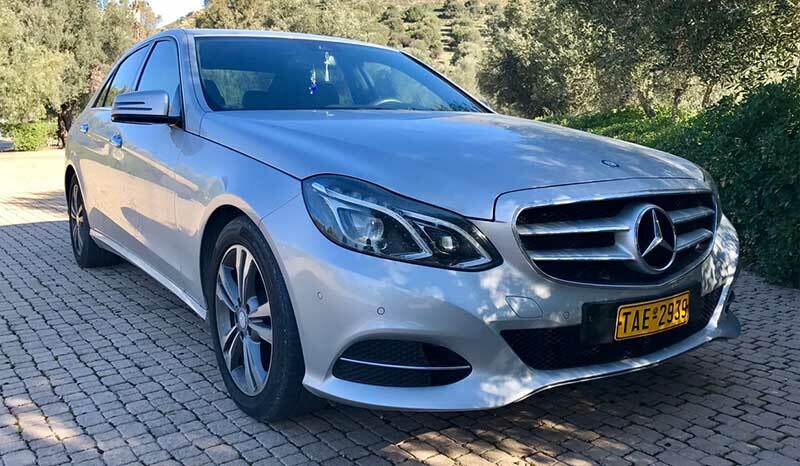 Crete Taxi Services povides Heraklion airport transfer service in Crete to and from Heraklion airport, cruise port terminal, hotel or private residence, as well as custom made tours, and full travel arrangements on request. Our airport transfer service is the most comfortable, stress free way to travel from and to the airport, cruise port or hotel. No extra charge	for waiting time, fixed prices with no hidden charges. 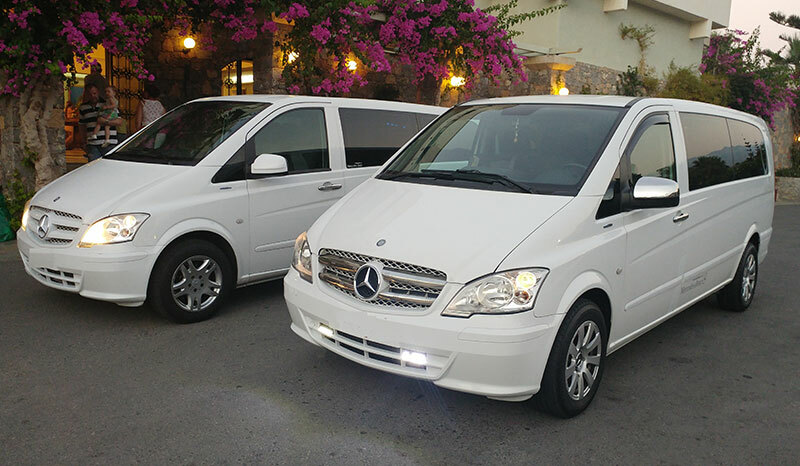 Crete Taxi Services offers quality taxi services with luxurious air-conditioned Mercedes E class, Mercedes Vito/Viano and Mercedes Sprinter vehicles. Our drivers speak fluently English and German. We provide a door-to-door, meet & greet Minivan transfer service from Airports and Ports to locations throughout Crete. Crete Taxi Services gives you the chance to visit Crete and discover her beauties as you deserve. 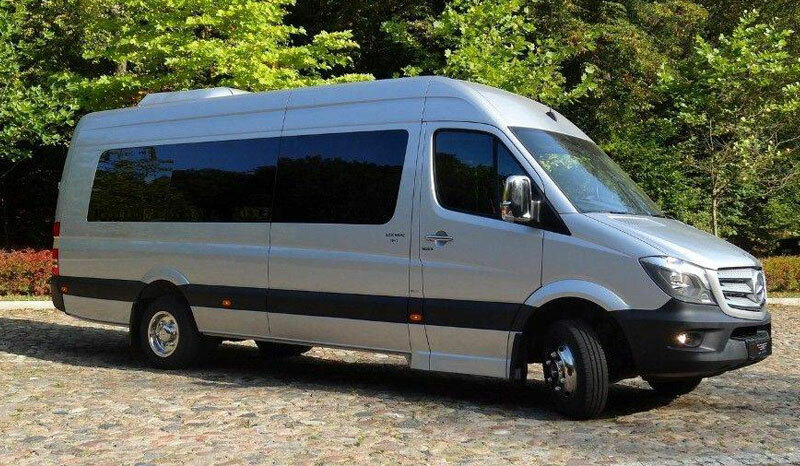 Professionals, friendly and experienced drivers with proficient knowledge of the island’s destinations can stand up to your expectations for a safe comfortable travel. Any other possible excursion can be scheduled. Special arrangements for cruise ships travelers!